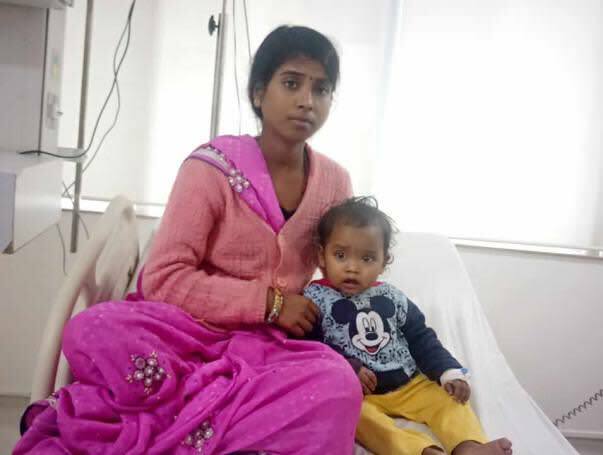 .Just a few years after losing her mother, 21-year-old Rupanjali feels terribly broken after finding out that her 13-month-old son, Surya, is suffering from a severe and fatal blood disorder. Now, after months of struggle, a bone marrow transplant is the only way out but her family’s financial condition is making it difficult for her to save her son. 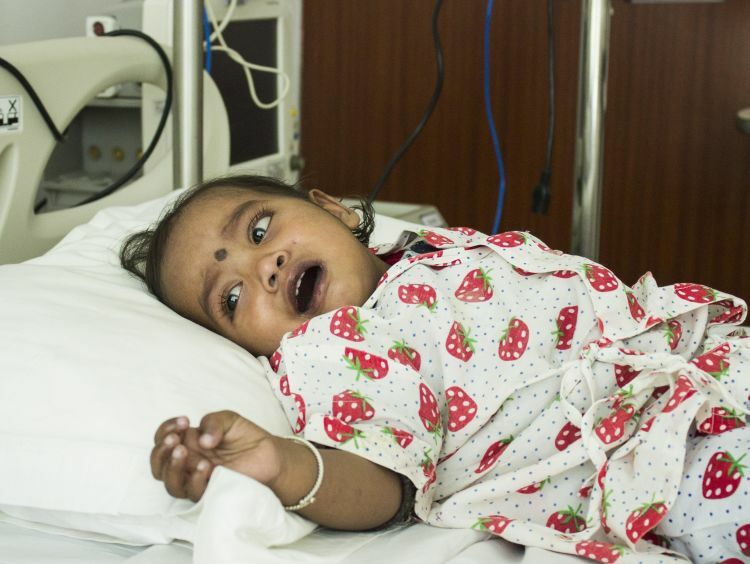 Surya was completely normal until 7 months after birth, suddenly, he lost consciousness for a while. Residing in rural Bihar, he was first diagnosed with a heart problem. But, even after all the medicines and treatments, Surya was still feverish and coughing all the time. 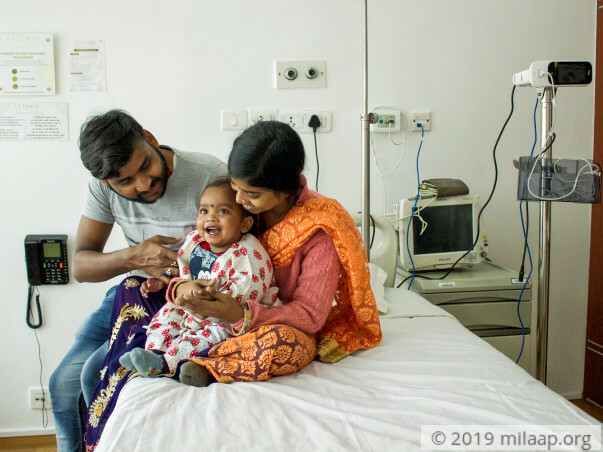 Rupanjali and her husband, Ram, got their baby to Gurgaon where he was shockingly diagnosed with Thalassemia Major, a severe blood disorder. Now, Surya is suffering from anemia due to the disorder and has no energy to move, walk or play around like a normal baby. Surya’s only hope of survival is to get a bone marrow transplant. The 13-month-old has no sibling but is very fortunate to have matched with other unrelated donors. But, performing a procedure with unrelated donors increases the costs exponentially. Surya needs the transplant immediately and his parents are running out of time to arrange the funds. 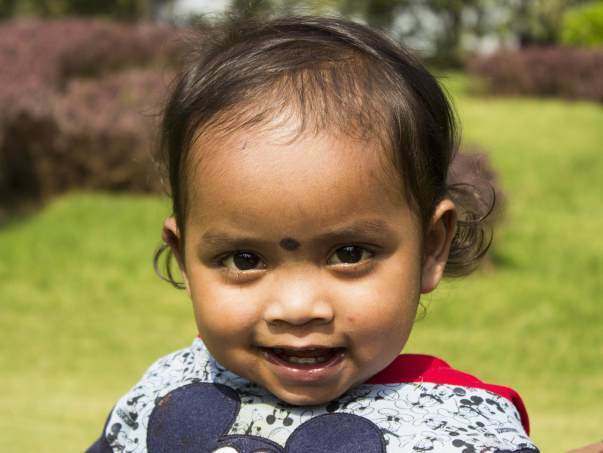 Until the transplant, Surya needs a blood transfusion every month. Each transfusion is around two times as much as Ram earns as a salary. 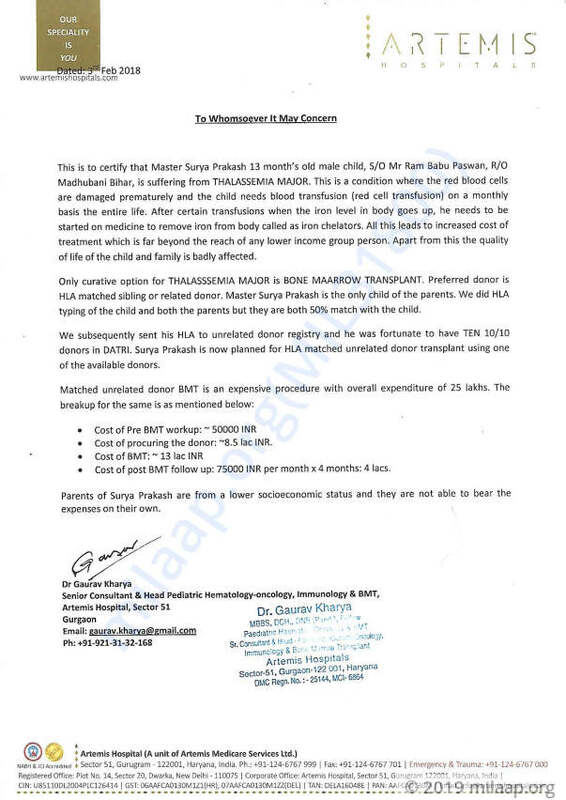 This is just increasing the financial pressures and points out the need for an immediate transplant to save Surya’s life. Just a few years back, in her late teens, Rupanjali lost her beloved mother. The grief of losing one’s mother never disappears and now, to make it worse, she faces the possibility of losing her 1-year-old baby boy. Residing in rural Bihar, Ram works as a cashier at a mall far away. He earns around Rs. 6500 per month which is less than half of cost of a single blood transfusion. Rupanjali doesn’t work but is very ambitious despite what life has thrown her way. The total cost of the bone marrow transplant is estimated to be around Rs. 25 lakhs, which Ram and Rupanjali cannot afford even if both worked for years. Ram and Rupanjali are left with no option but crowdfunding and they need our support to save Surya’s life. 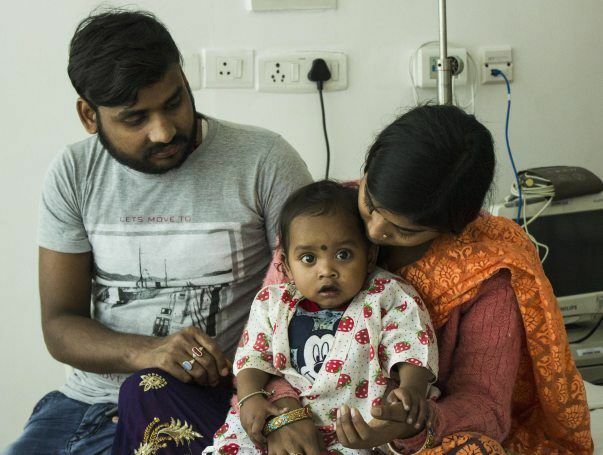 13-month-old Surya Prakash is suffering from a life-threatening blood disorder, Thalassemia Major and needs an immediate bone marrow transplant to survive. After losing her mother, Rupanjali now fears losing her child because she has absolutely nothing left to save him. They need your support to save their son.